Skipping Stones Design Sketch 44 & a Giveaway! Instructions: Stamp the sheet music background to a cream cardstock block and ink the edges. 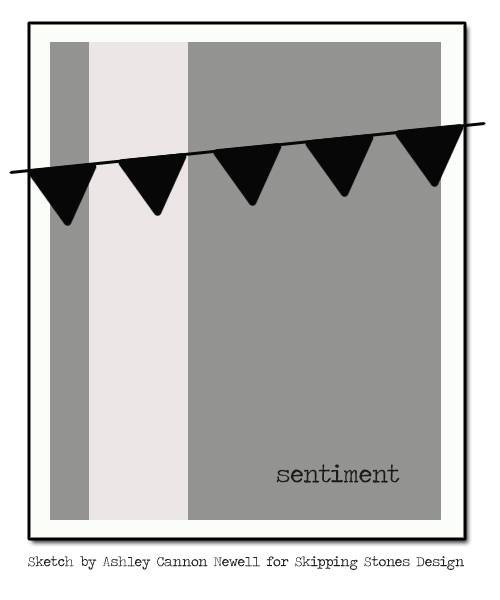 Stamp the image to the front, and adhere a strip of striped paper to the left side. Stamp the sentiment above the image, and accent with three pearls. Tie ribbon around the top, and adhere a button to the bow using twine. Add two stick pins through the ribbon. 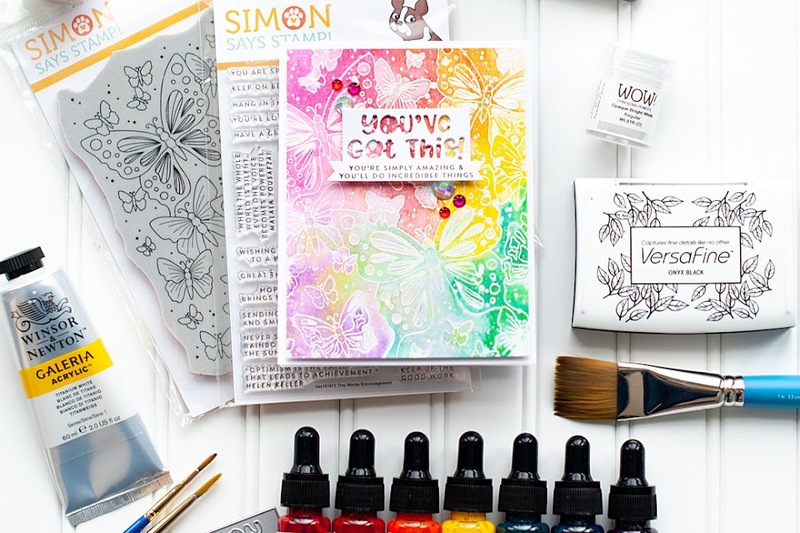 Adhere the entire block to the front of a kraft card base using dimensional adhesive. Be sure to participate this week! It is a fun sketch! And now...to the giveaway! I am going to giveaway one of the newest Skipping Stones Design stamp sets to one lucky winner. 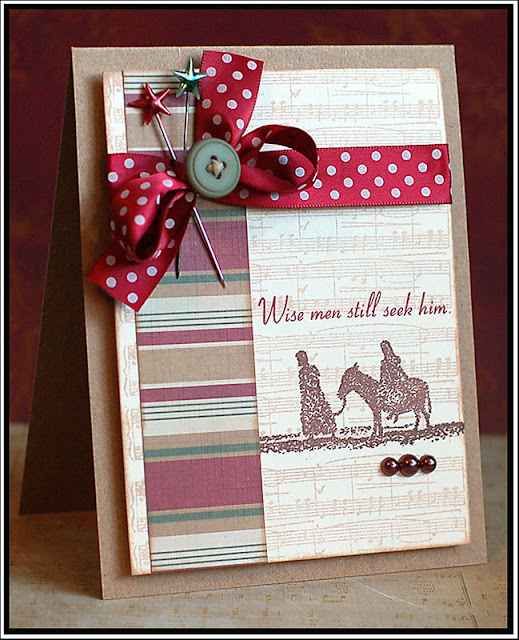 All you have to do is leave a comment on this blog post about my card and what you think of the"Wise Men" set. At the end of the week on Friday, I will choose one comment to win this lovely Christmas themed stamp set! And who doesn't need to win a Christmas themed stamp set when Christmas is right around the corner!! So, get to commenting!! One comment per person, please! This is so pretty, Lea! I love how you stamped over the music background! I love this set! Perfect for Christmas cards. I also love the little stars pins you used, such a perfect touch! Your card is lovely. Very simple. I also love this set! A simple reminder of the reason is good! Thanks for a chance to win it. Well, your card is lovely, as usual. I love the ribbon treatment! The stamp is really nice as it shows what Christmas is really supposed to be celebrating! Thanks for a chance to win it! What an awesome holiday card!! 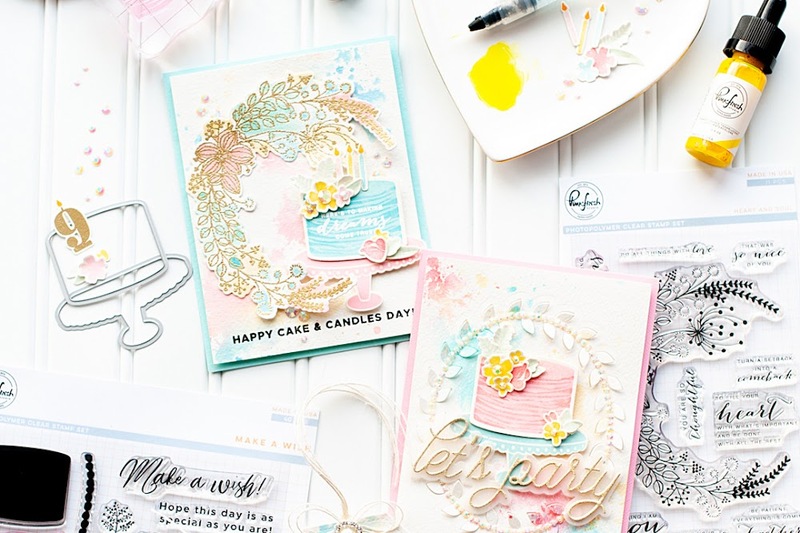 I love the look of that stamp set....it looks so rustic and worn....I can see using it on so many different styles of cards. Thanks so much for sharing!! The card is beautiful!... I loove the pins! I love this, Lea! It's such a pretty Christmas design. Gorgeous - love the little star stick pins! Your card is simply fabulous! 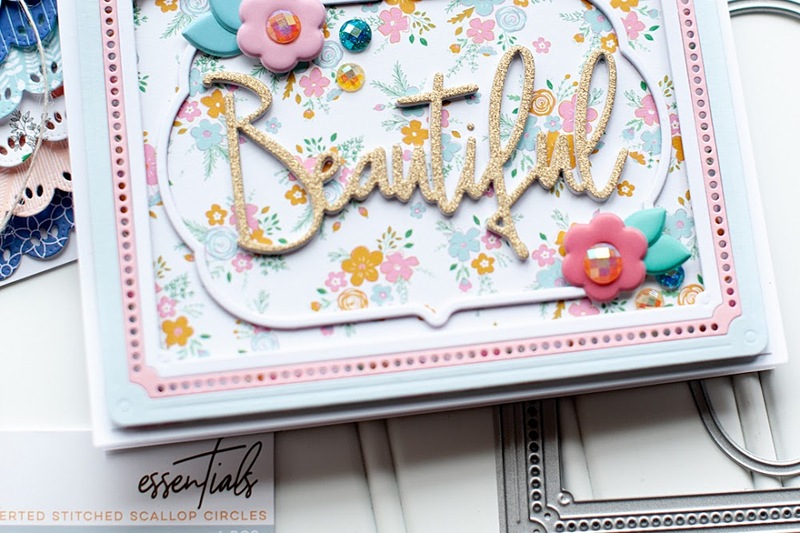 Such a pretty stamped sentiment and I love the rhinestones, that are so familiar for your work. This is beautiful! Your stamped image really "sings" (no pun intended) on the music background. Those stamps are beautiful, and Hmmm, I don't have anything like them! Beautiful Lea! Love those little star stickpins! Last day to bid on "Blog 4 Boobies"
GCD Studios Jewelry Blog Hop! !